Pokémon Go has completely taken over the world of apps. It boasts a higher daily usage time than Facebook, and it’s already achieved close to 100 million downloads. And it hasn’t even been released in more than 30 countries yet. 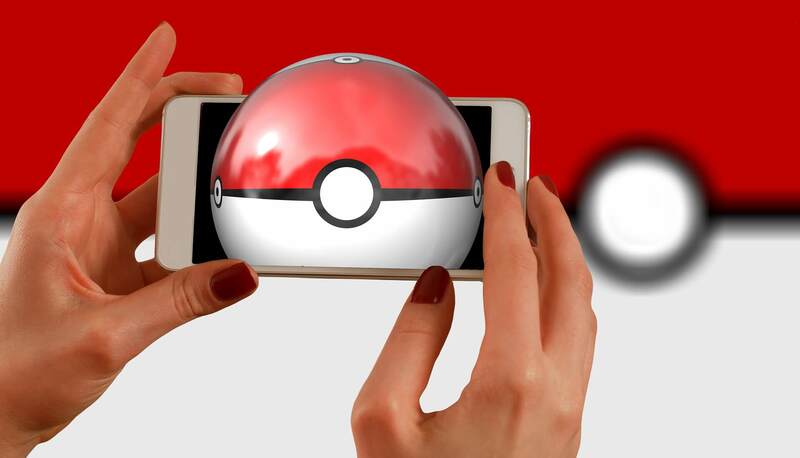 There are still some big markets to hit, and there’s a lot for businesses to learn from the way Pokémon Go has created a buzz and gone viral. Viral trends only go viral when they’re in the right place at the right time. Everything has to align in the right way in order for something to happen. If you’re selling a product that appeals to a certain demographic you need to be marketing at the right time. For example, if you’re marketing Christmas items it makes no sense to try to promote them in July. You need to wait until people are starting to buy Christmas items. One of the most valuable marketing lessons Pokémon Go showed us was that even a few days out can lead to radically different results. Nintendo got Pokémon Go perfectly by releasing the app just after school had finished in a number of countries. And it appears that’s part of the reason why they’ve opted for a staggered release. They’re waiting for the right time. The whole point of making any product a success is to make people feel like they have to have that product now. There are lots of ways this can be done, including scarcity and peer pressure. You have to think about which category your product falls into. Appeal to a sense of urgency and make people desire what you’re selling. That’s how to make something go viral. For Pokémon Go, it was all about appealing to nostalgia. Many of the players grew up with Pokémon and they were excited to see it back again. Pokémon Go also appealed to a sense of urgency via peer pressure. They also made it easy for people to pick up because they didn’t need any special equipment. They only needed a smartphone. Starting from the very bottom is always tough. Use your existing brand to give you a better chance of success. Create a strong social media presence and leverage that brand for all future releases. Using existing customers to launch your product off the ground is the key. Pokémon Go comes from a brand that has been established over close to twenty years. Its image has remained consistent and it has interested a couple of generations of young people. The difference is they’ve tapped into new technology to bring that same image to a new group of people. They’ve also leveraged existing followers to succeed. Building on that existing brand has been the key to their success. Once you’ve hooked your customers you need to get them to stay. Provide them with some rewards and incentives to stay. Think about how you’re going to upsell your customers. Plan this ahead of time so you can better promote these incentives. Customers will often stick around just because you’ve offered something extra. It’s all about added value. Pokémon Go hasn’t necessarily done this yet, but they have all the pieces in place to do that in future. They purposely held back the rarest Pokémon from their initial release. It’s expected that these will be released as part of a future update, which will keep players coming back time and time again. Games have expansions. Ordinary businesses have upselling. Consider KnownHost dedicated game hosting for your server needs. 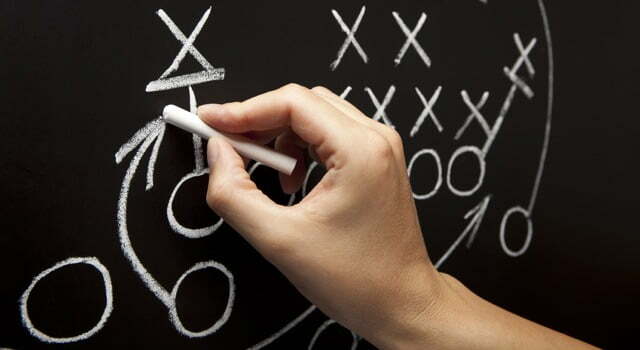 In the endless battle to get an edge on your competitors, it can be tempting to make things extremely complex. This is where companies start to make mistakes. Simplicity will always win the day if you allow a fantastic product to shine through. Keeping your product and acquiring your product simple will enable you to appeal to your target market. The fact is that people don’t want to have to spend a long time figuring out how to work something. Even if you provide them with instructions the chances are they’ll just shift to a competitor. The business world is too competitive for you to get away with this these days. Pokémon Go is simplicity itself. All you have to do is go to your respective app store and click the ‘Download’ button. The app will be installed and step-by-step instructions within the app will show you how to get started. There’s nothing more complex than that. There’s a lot to learn from Pokémon Go. Adopt the principles of the app’s success and you can apply the same buzz-generating methods to your company.